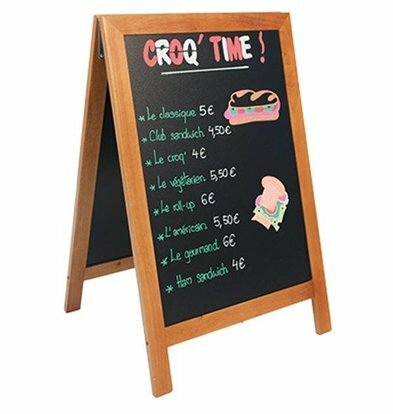 XXLhoreca to order a sidewalk sign (for chalk) not just omwaait at the first breeze on your terrace, which is made of durable materials and that provides enough space for the presentation of your daily or weekly menu. 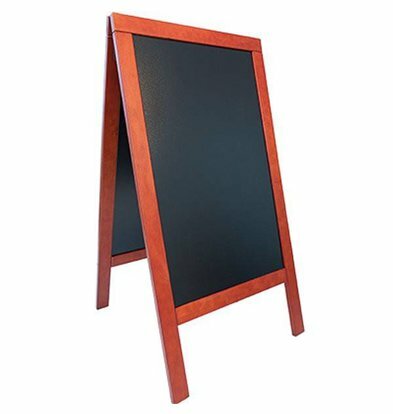 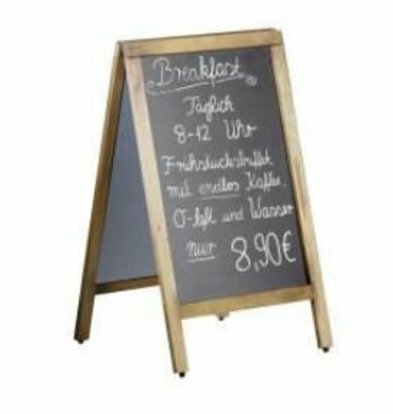 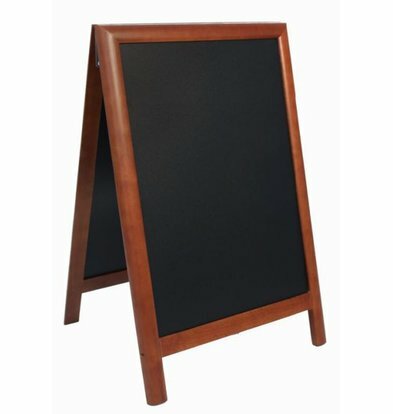 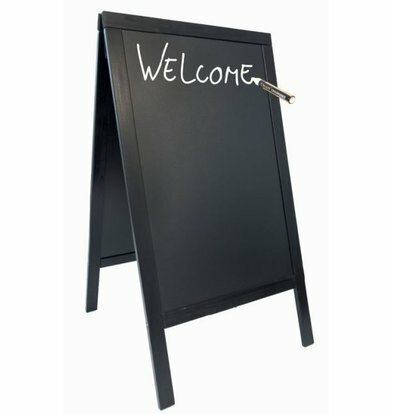 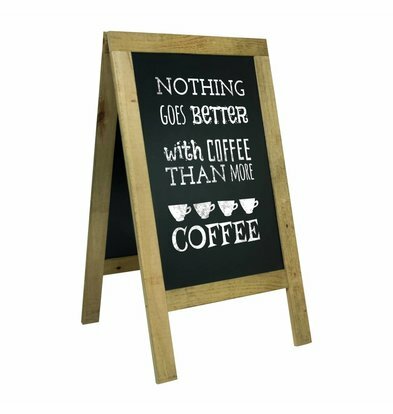 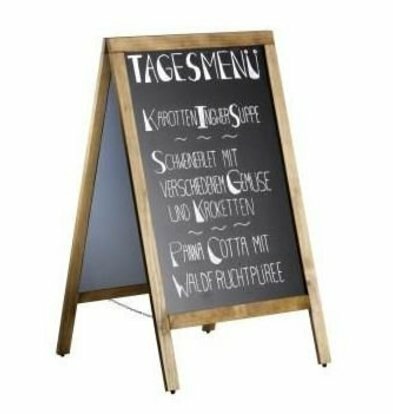 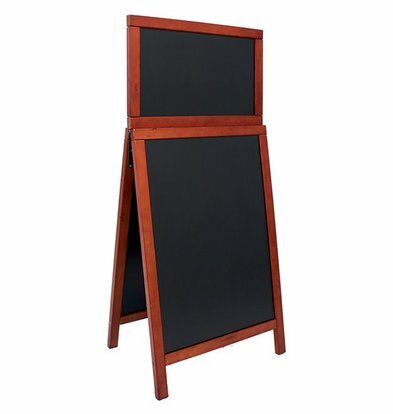 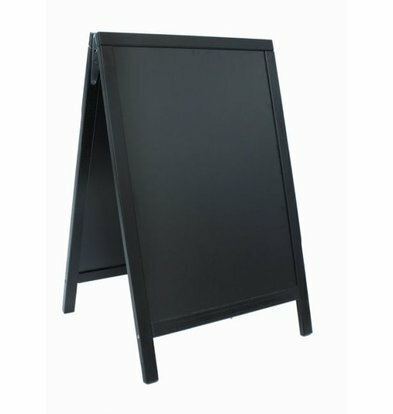 At XXLhoreca to order smaller or larger boards and poster holders and you can even rent your catering chalkboard with us. 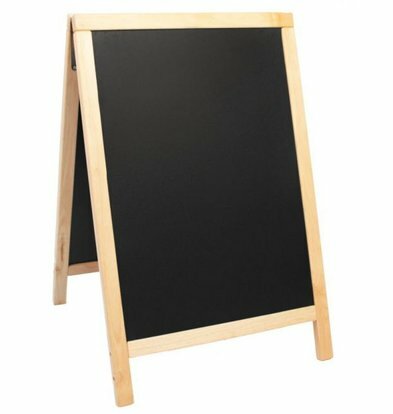 Actually, the stability of the board the first thing you should look for when purchasing or leasing a blackboard or sidewalk chalk sidewalk sign. 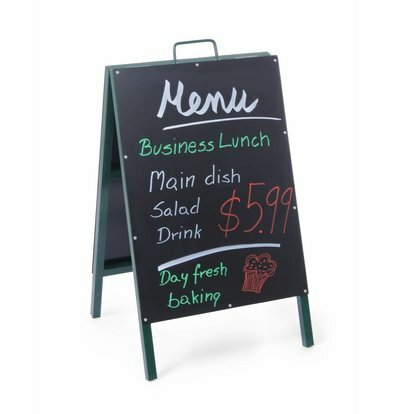 In addition, the pavement sign can not be too severe weather as it is moved back each day, especially in summer. 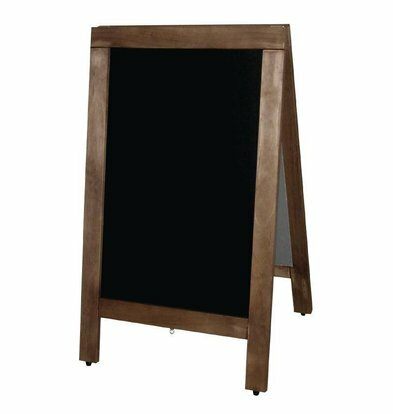 Our hardwood mahogany pavement sign of Securit is perhaps one of our most popular one. 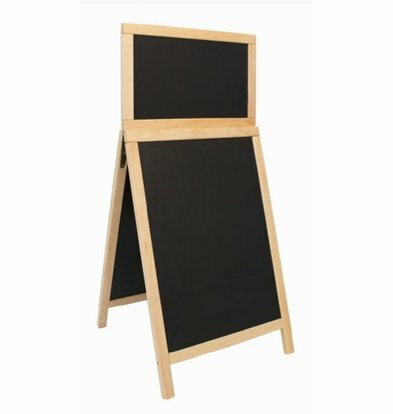 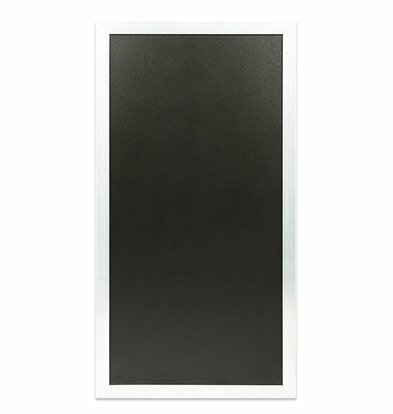 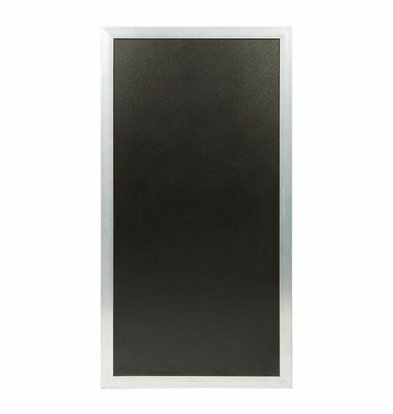 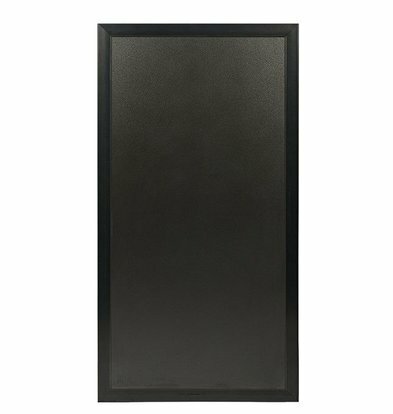 This scratch-free chalkboard makes it a very robust and easy to maintain chalkboard. 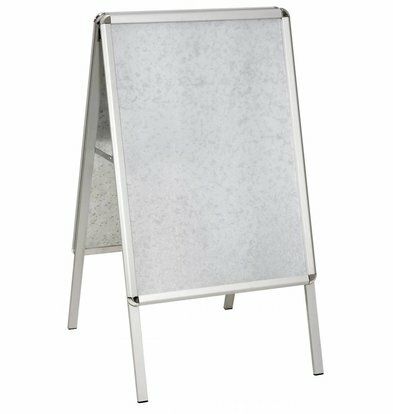 Rain does not affect the well-finished frame and pavement sign remains upright by strong uprights. 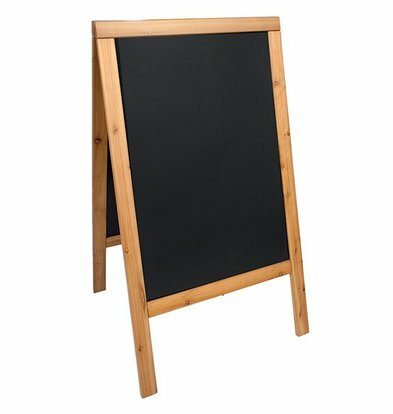 Even better is to put this restaurant chalkboard with rubber pads under the legs so that the wood does not come into direct contact with the ground. 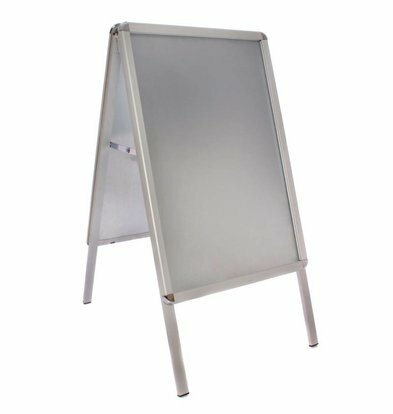 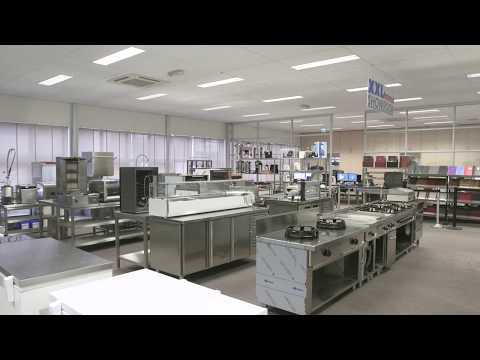 Many of our boards come from Securit. 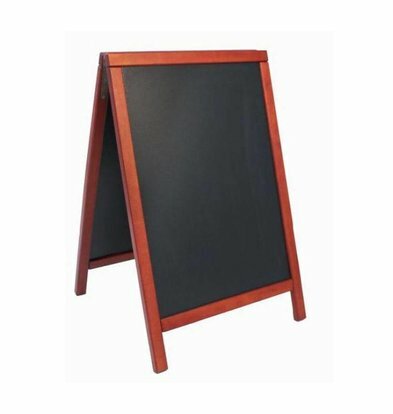 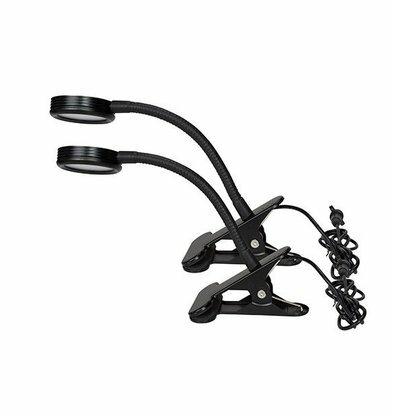 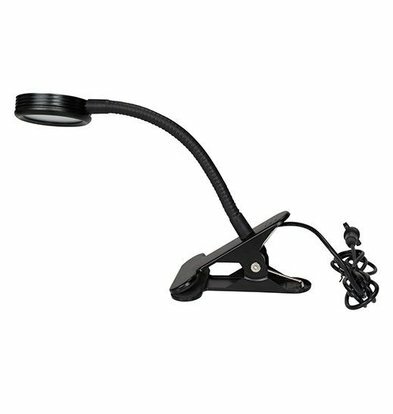 It has long been a very reliable supplier for catering chalkboards and presentation materials for the hospitality industry.